A few weeks back our friend Milo and his human paid us a visit from New Jersey. This was Milo’s first time back west since he moved two years ago; and Milo seem to love the respite from the snow and cold. 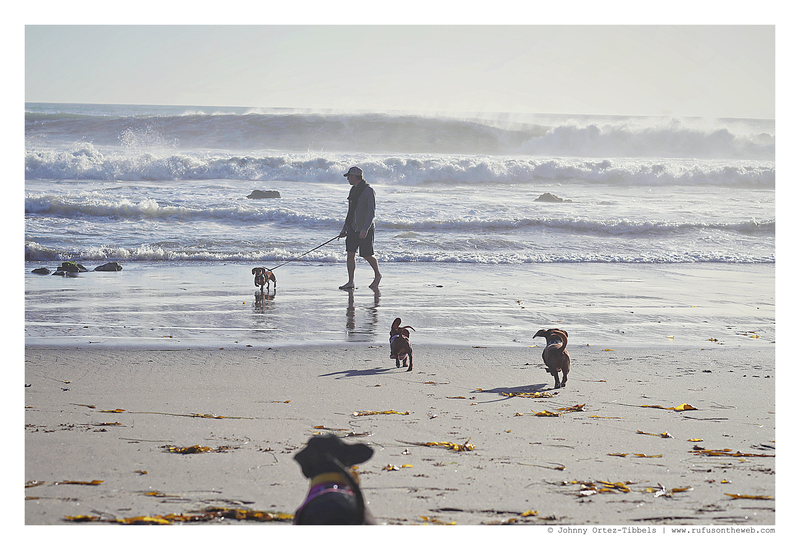 He was in dog heaven frolicking on the beach. He chased birds and the surf and appeared to be happy in a warmer climate. Proof is in the pictures. When I last checked it was 8 degrees in New Jersey; whereas it was in the 70s today in Southern California. Thinking of you Milo and hoping you (and all of our friends combating the cold) are keeping warm. The cold is not a low-rider’s friend. 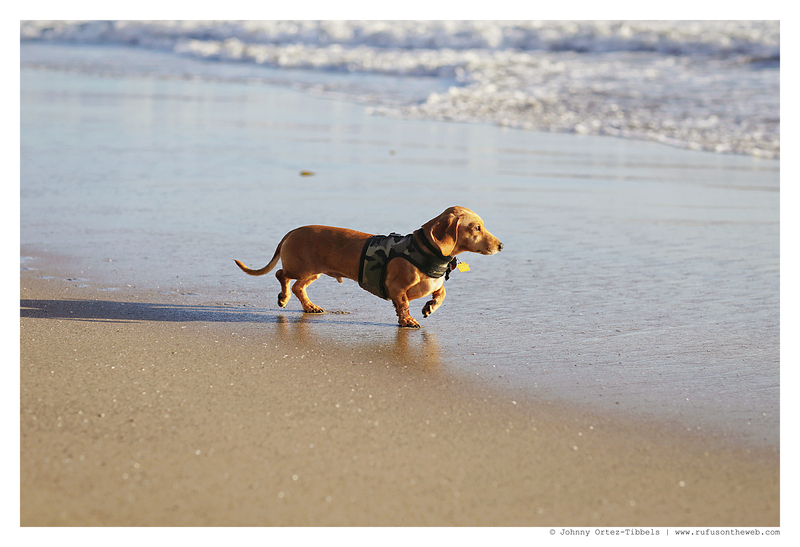 This entry was posted in Rufus, Rufus' Friends and tagged #ADachshundsLife #HappyHounds, #AdventuresWithDachshunds, #beach #dogfriendlybeaches, #dachshund, #DachshundPhotography #DachshundArt #OriginalPhotography, #red dachshund, #smooth dachshund, #WienerDogs #HotDogs, doxies. Bookmark the permalink. Your pictures always make me smile. Beautiful dachshunds!! My very favorite breed. The eyes of a “hot dog” will melt your heart. Thanks for sharing. Love your pics!! We had a little black and tan. When I opened the garage door to take him potty he would stop in his tracks and turn on a dime and try to head back to house if he even saw the driveway was wet, not raining but just wet from an earlier rain or having been hosed off. He was our woosie weiner. LOL!!! Our current reds, they’re up for anything. 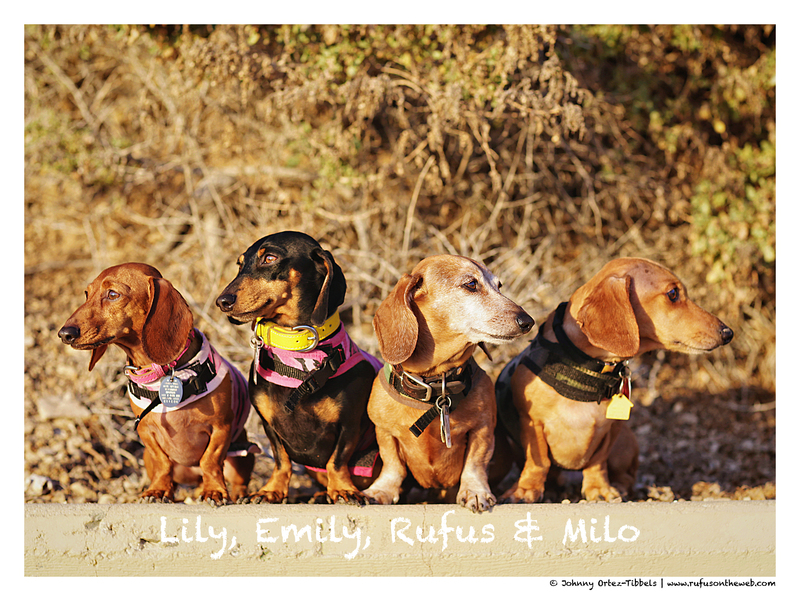 Funny how every dog has its own personality, especially doxies. Beautiful! 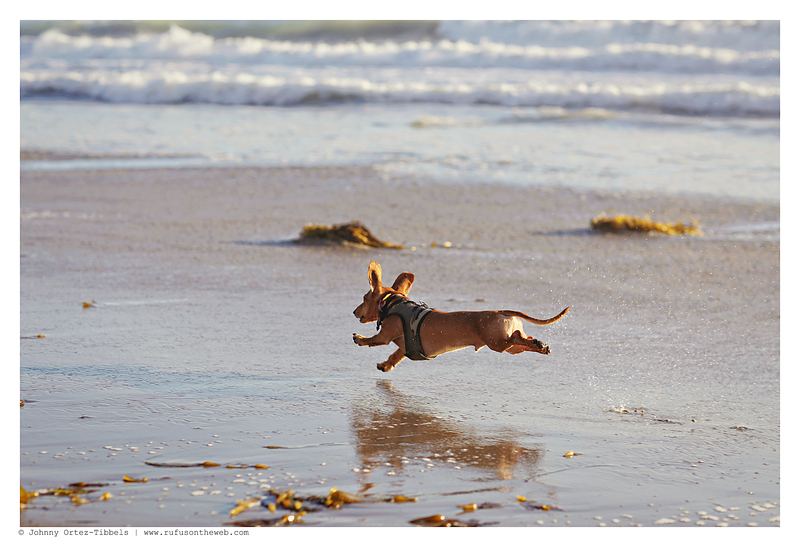 I knew doxies could fly!